It’s been an interesting afternoon on the stage at TechCrunch Disrupt. A team of 5 powerful Angels and VCs have been on the stage for a Q&A session that has brought out some enlightened points. 500 Startups’ Dave McClure has had some great words and with them has provided us with some insight into his investment strategies. The question was asked as to what point a company should seek investment, whether it’s better to build a relationship early or to talk to investors when they are ready to pitch. When Ron Conway from SV Angel said that companies should build traction and bootstrap as long as possible, Mike Arrington brought about the point that it’s often difficult to maintain that traction without funding. It was then that McClure dropped a couple of bombs. First off, on the subject of when Angels invest in the life of a company. McClure stated that “we have to be investors before traction” with the argument that waiting until after a startup has traction means that a VC firm can then “pay up” to get those deals. So there is some insight for you. 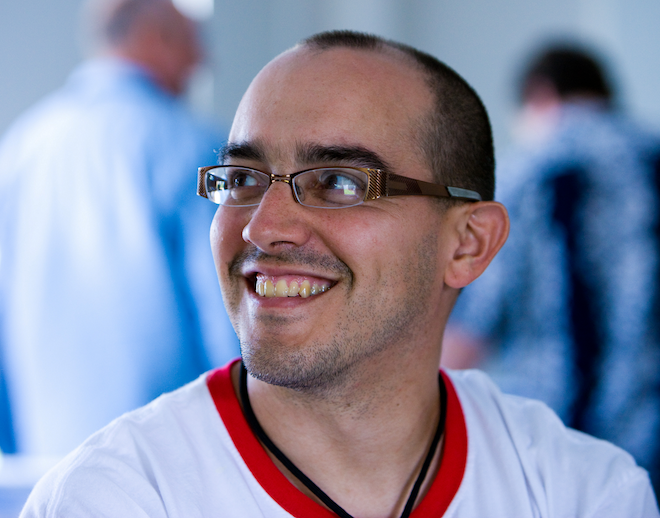 Want to hit up Dave McClure? Make sure you have those 5 points down and secure. But do it before you’ve gained much traction or you’ll become VC-bait.